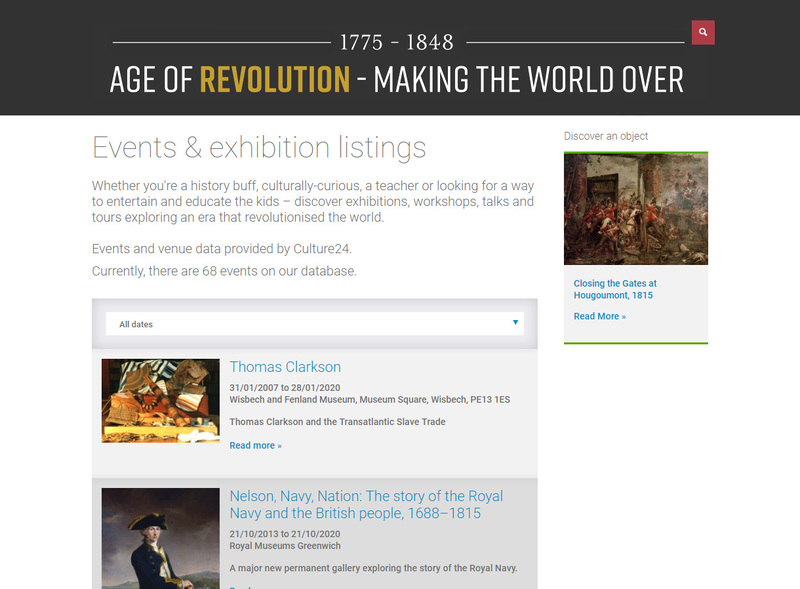 Culture24’s Direct Data Entry (DDE) database is the UK’s most comprehensive database of visual arts and heritage venue, events and exhibition listings. It’s free to input listings and we share them out with publishing partners for free too – our aim is to get them shared and used far and wide. 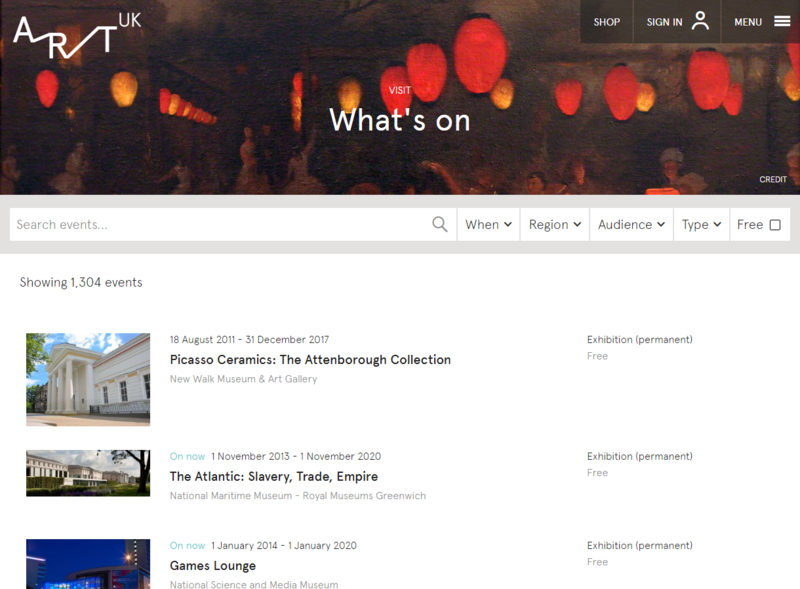 Museum Crush – All UK events, and arts and heritage venues open to the public. 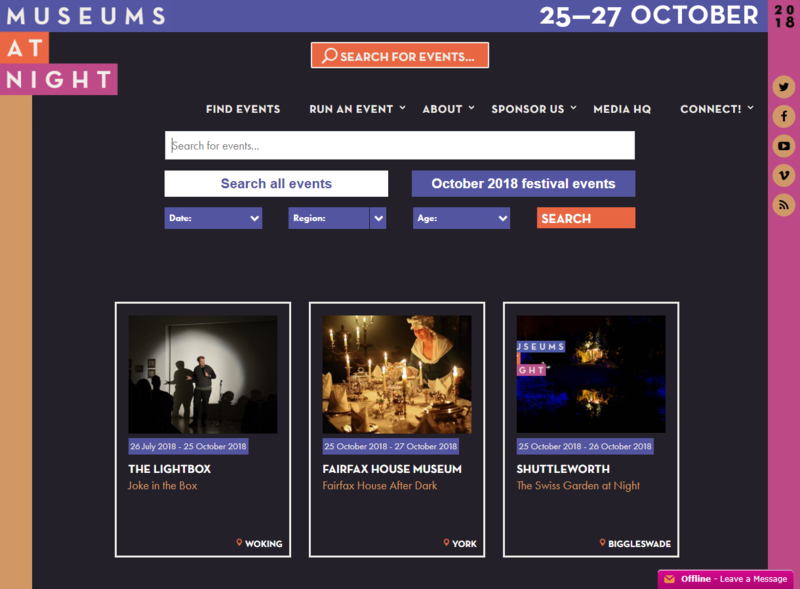 Museums At Night – All events taking place as part of the Museums at Night festival. 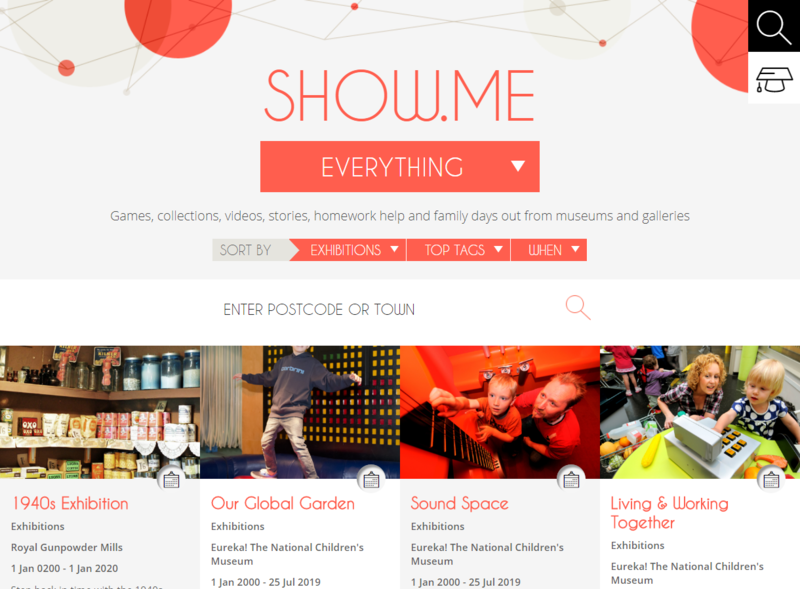 Show Me – family friendly events and venues. 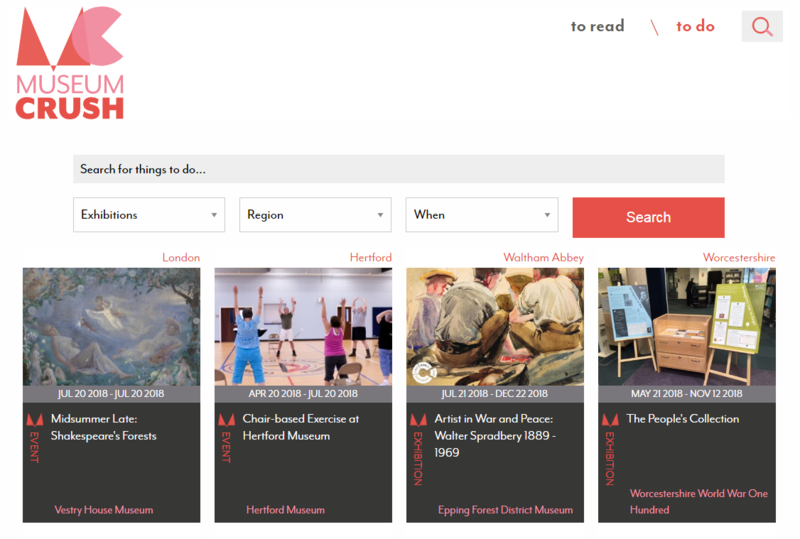 Whether you’re uploading your events programme to be published on our websites or using our data to supply listings on your own website, blog or app, the DDE is completely free to use and supported by our expert staff. More info on adding your venue’s listings. More info on using our listings data. 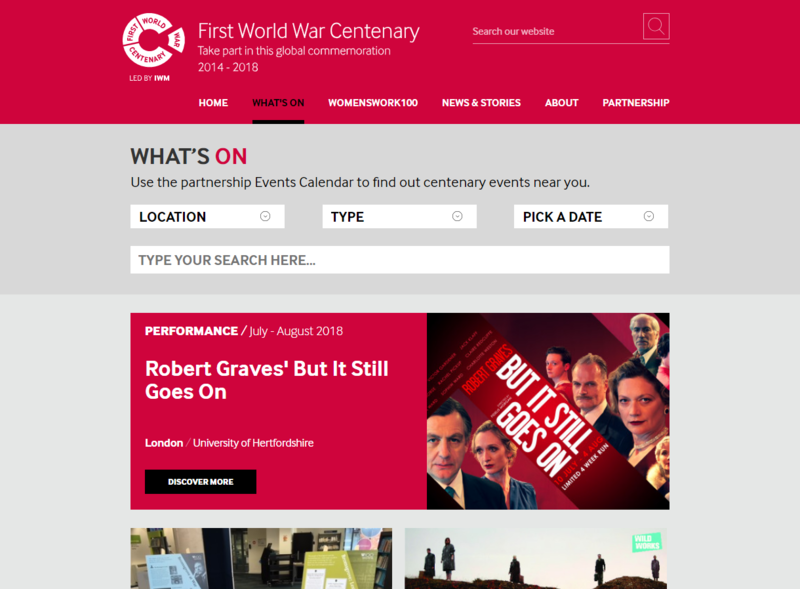 Do you work in the arts or heritage sector?